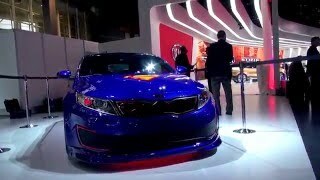 Kia is trying whatever it takes to get publicity. 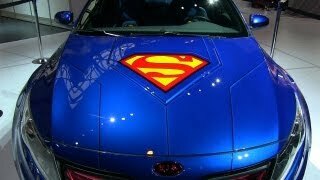 This time, they have unveiled a special edition car for Superman! 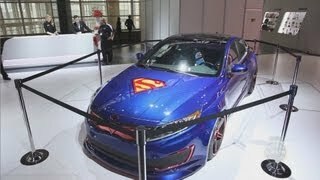 Really, does Superman need a car? 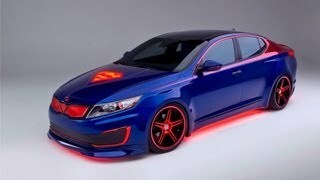 Well, they anticipated that Batman would replace his cool BatMobile with this and now Superman needs to give up flying for this! What do you say?